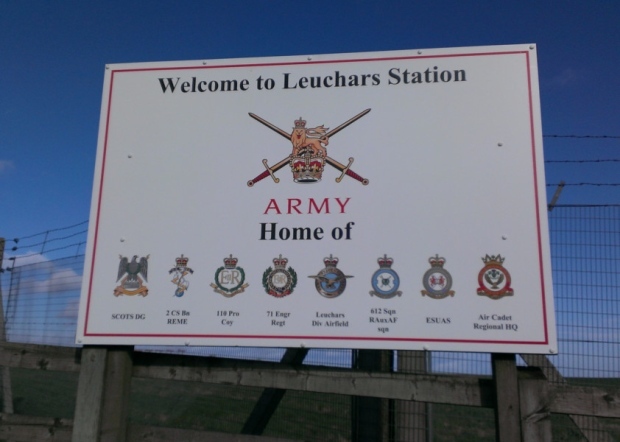 Leuchars Station has facilities that can be hired by the military and village community. If you are looking for somewhere to hold a party or any other event please contact the Station Support Unit by e-mail: 51X-LEU-SSU-Mailbox@mod.uk or visit the HIVE in the Community Centre for further details. If any of the above information is wrong and/or if businesses want to be added, please contact the Community Council.